Lavender & Jude are hosting a Wedding Hair Inspo Evening on the 27th of February 6-9pm. This is for Brides-to-Be who have got their dress and are getting married in 2019 but have no idea what to do with their hair. Attending the evening are Cara Hubbard, multi award winning hair artist and Katherine from Fig & Roses, Harleston based florist. 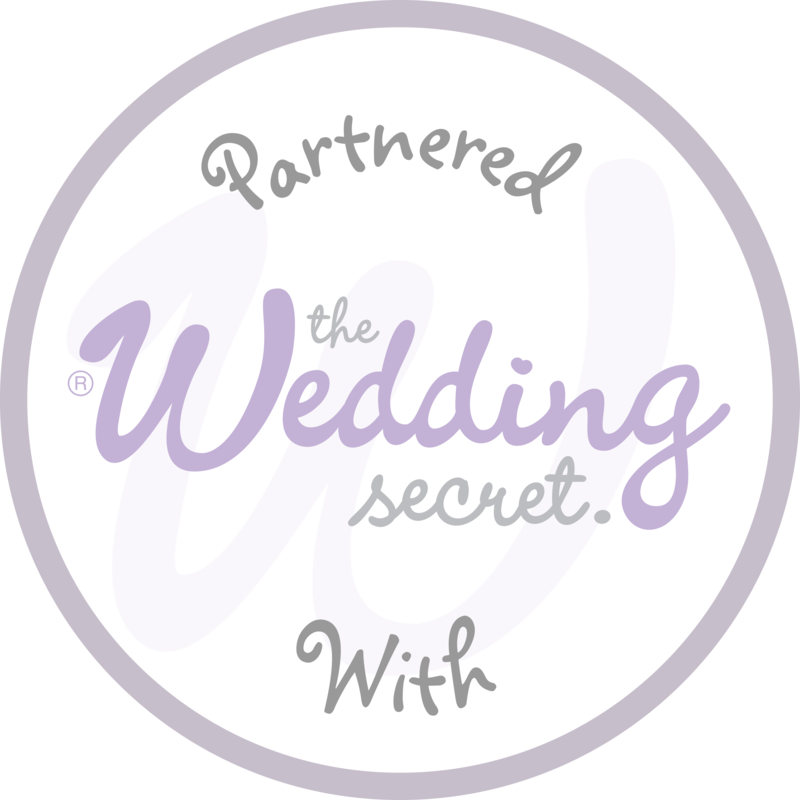 This is an informal evening where you can get together with other brides to be and with our help find the perfect accessory or style for your wedding day hair. Bridal Hair Vines, Hair Combs, Tiaras and hair clips from Linzi jay and Arianna Tiaras as well as a collection of Veils will be available to purchase on the evening. PS You don’t need to be a Lavender & Jude bride to attend.